Thank you to our wonderful PPA! The surface is being installed on Friday so the children should be able to start playing on it next week. 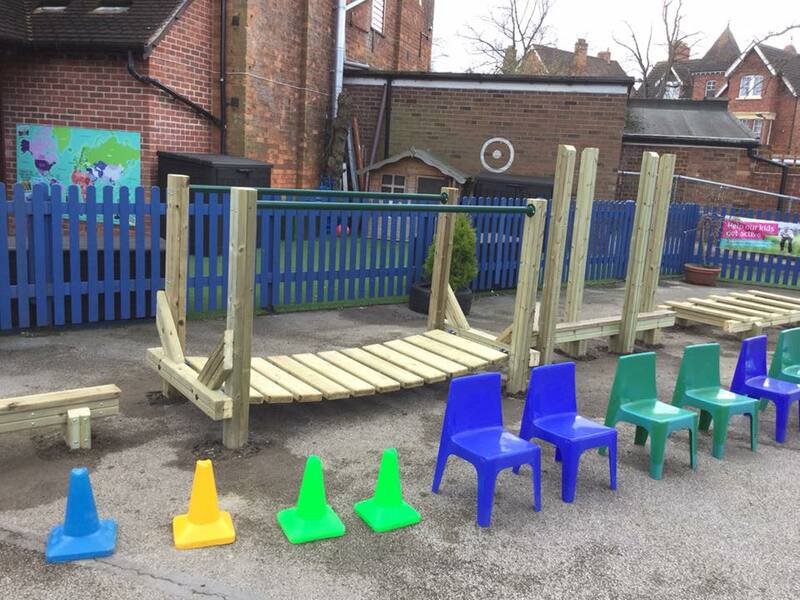 Another huge huge thank you to our wonderful parents for providing us with such a brilliant addition to our playground.